Company filed UDRP after inquiring about buying domain name. HAHN Kunststoffe GmbH has been found to have engaged in “Plan B” reverse domain name hijacking over the domain name Hanit.com. The company markets a high-tech plastic under the HANIT mark. According to the decision, domain name owner Kwangpyo Kim of Mediablue Inc. in South Korea registered the domain name in 2001. At that time, the Complainant had a German trademark but did not have much of a presence in Asia. 15 years later, in 2016, the Complainant inquired about buying the domain. It received a response through Uniregistry offering the domain for $20,000. It didn’t buy the domain then and inquired again in 2018. At that time the asking price had increased to $68,000 (then lowered to $60,000). The Respondent attached an Escrow.com screenshot from another sale for $74,980 as a comparison. HAHN Kunststoffe filed the complaint after that. Indeed, the Complaint does appear to reflect, as the Respondent concluded, the Complainant’s “Plan B” after failing to register a domain name corresponding to its brand at some point after 1993 and determining not to purchase the Domain Name when it encountered a high price in 2016 and a higher one in 2018. The Panel does not countenance abuse of the UDRP system as an alternative to dealing with the consequences of business decisions. 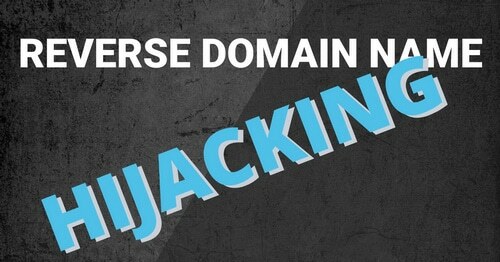 The fact is that it’s failed for the buyer to acquire the domain, and then the buyer tried to rob it from the owner. That’s a classic case.